Student Transportation Inc. is North America’s safest independent provider of school bus transportation services, with an industry-leading safety rating and the youngest fleet in the business. With direction from the Area Manager of Safety and Terminal Manager, it is she Safety Supervisors responsibility to supervise all safety and training functions, including classroom and BTW training while ensuring compliance with all company, state and federal regulatory requirements. •	Supervise and coordinate Classroom instruction, behind the wheel training and testing for original and renewing drivers. •	Schedule and coordinate annual check-ride evaluations for all drivers and insure retraining is completed as needed. •	Schedule and supervise Annual bus evacuation instruction and field trip instruction is provided per the State law and the contract. •	Schedule and coordinate Safety In-service meetings and Safety Committee meetings. •	Ensure completion of all safety inspections in locations including maintenance facilities, offices and company vehicles. •	Provide guidance and direction to training staff ensuring all employees are properly trained and in compliance with all company specific requirements as well as all safety-related regulatory requirements, including state school bus standards, OSHA standards, Department of Transportation regulations and Environmental Protection Agency requirements. •	Maintaining and communicating safety-related policies and procedures, as well as ensuring that they are followed. •	Ensure required documents are completed accurately, and filed appropriately, in particular vehicle inspection forms and drivers’ logs. •	Observation, evaluation and documentation of driving behaviors from a distance, safety spot checks at school loading zones, random reviewing of bus camera footage and GPS reports for safety violations and attend meetings with drivers and school staff as needed. •	Respond to and collecting information at accident scenes. Participate in investigation of vehicle accidents and occupational injuries. Make recommendations regarding cause, fault and retraining. •	Assist the development of plans for safe loading, unloading and parking at schools. •	Assist in establishing a Community Outreach safety program for Kindergarten and First Graders on safety procedures and rules when riding a school bus. •	Providing weekly safety and training reports to the Area Safety Manager. •	Other job duties as assigned my the Area Safety Manager not specified above . •	Strong organization and prioritization abilities. •	Intermediate computer skills with an emphasis on entire Microsoft office suite. •	Familiar with State, Federal, DOT and FMSCA laws and regulations. •	2+ years in a leadership role. 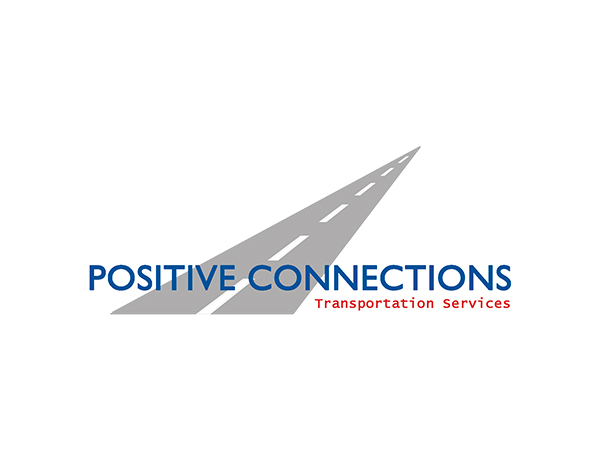 •	Current CDL with P and S endorsements or the ability and willingness to obtain one within 6 months of hire.